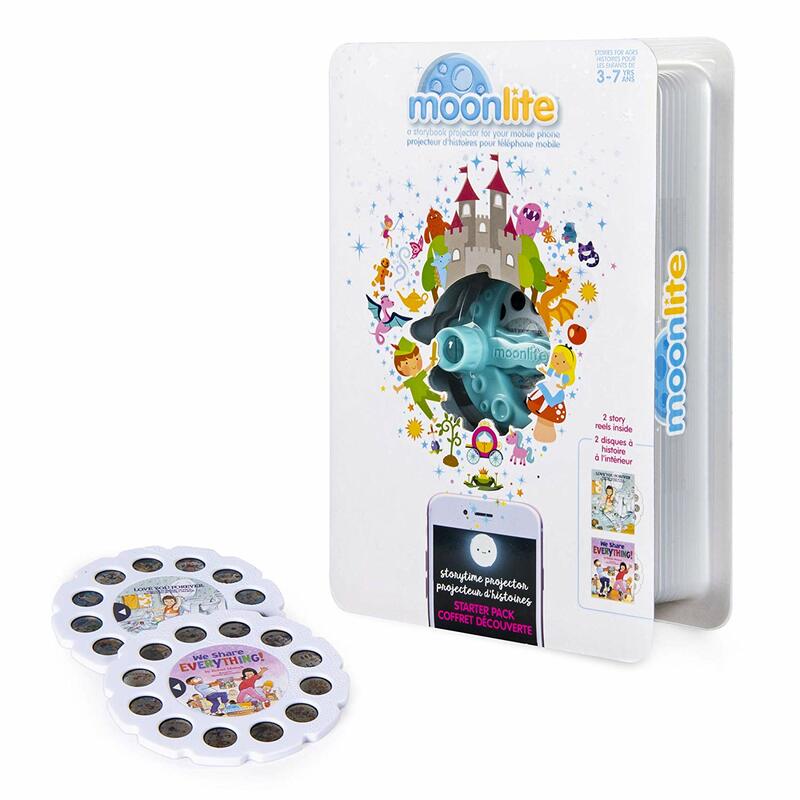 Amazon has the Moonlite - Robert Munsch Intermediate Starter Pack, Storybook Projector for Smartphones with 2 Story Reels on sale for just $7.69, down from $19.99 and shipping is free. An award-winning device that turns your mobile phone into a storybook projector! Read Love You Forever and We Share Everything! in a whole new way. Just clip the Moonlite projector onto your smartphone or smart device (not included) and load in one of the two Story Reels. 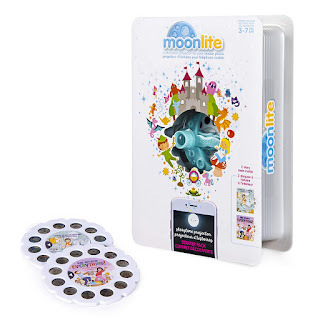 Using your device’s flashlight, Moonlite will project vivid illustrations onto any surface of your home!